This is no. 3 in my "flags" series. 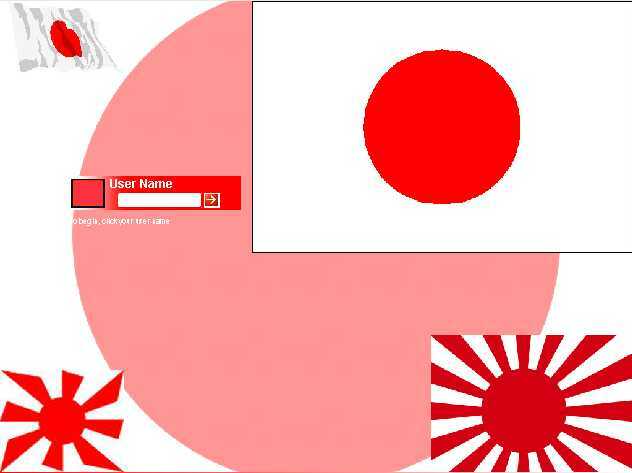 I know the rising sun flag is no longer used but I like the design. The flag in the lower left corner is a Japanese Army flag probably used in WWII. If I got anything wrong please feel free to send comments.